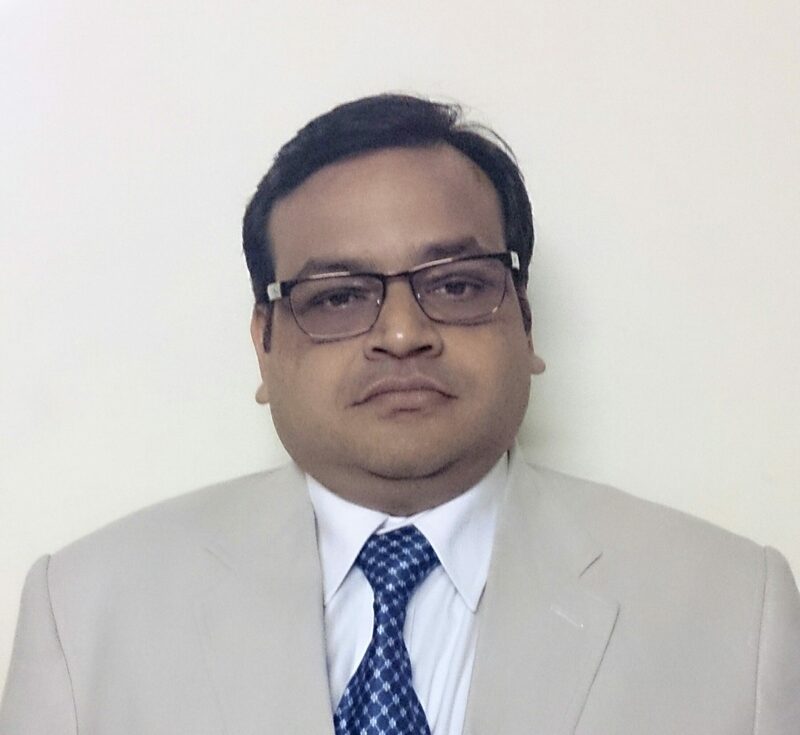 Manish Srivastava, heads Corporate Alliances and B2B business of Times Centre for Learning Ltd., an initiative by Bennett, Coleman & Company (Times Group). He has spear headed various hire & train models to provide customised manpower solutions to various industries including BFSI. He has more than 15 years of experience in Education & Training space in varied industries from IT, Multimedia and BFSI. Prior to this he was head of BFSI Vertical with NIIT Ltd. and he also held the position of Head of International Business with Aptech Limited. With specific motive of building employability and helping organisation to get day one productive manpower, he has been part of various skill-building forums and Government initiatives.